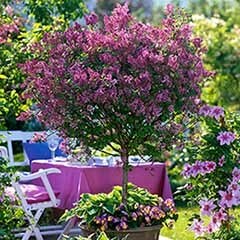 A stylish way to display your favourite plants. 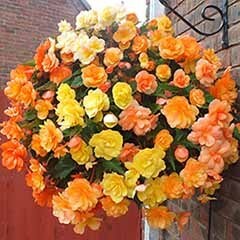 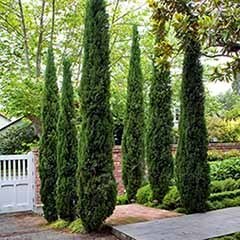 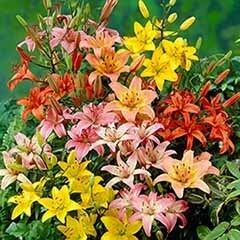 Will adorn any patio or balcony and is ideal for feature trees such as acers or large Mediterranean plants. 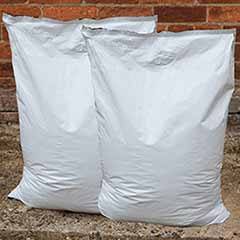 Robust and sturdy, they are manufactured from heavy-duty recycled plastic and will easily withstand our British weather. 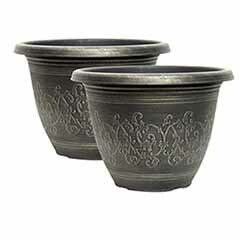 Create a statement in your garden with this stylish pair of planters. 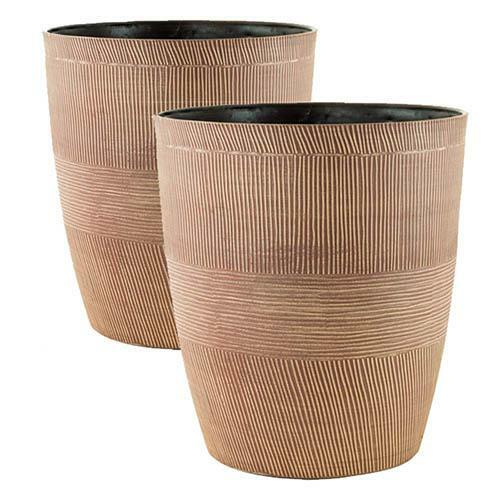 Featuring an exquisite geometric design, they're finished in a lovely weathered 'caramel-wood' effect and will add style to any patio or balcony. 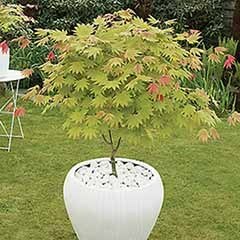 Ideal for feature trees such as acers or large Mediterranean plants, they're made to last from heavy duty polypropylene, with a rustic design and at a fraction of the cost of a metal or ceramic pots. 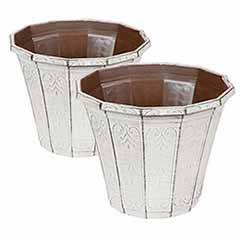 Stylish and modern, the pattern gives an antique feel to the planters, making it a feature in their own right. 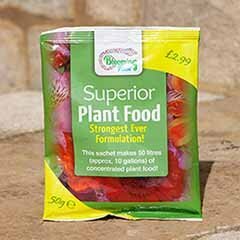 Reproducing a classic pattern, this pair of weather resistant, plastic plantera are UV stable and will really last the test of time meaning you can use them year in, year out. 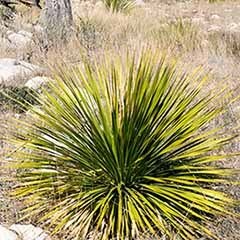 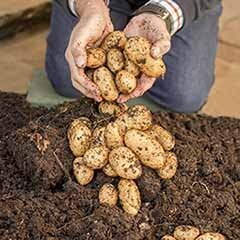 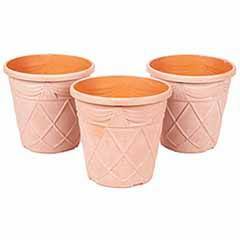 Being plastic, they are also light weight, so easier to pick up and move around when compared to metal or pottery containers. 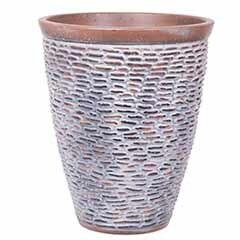 Hand finished in light caramel effect using a brand-new ageing technique, they will add a touch of class to your home or garden. 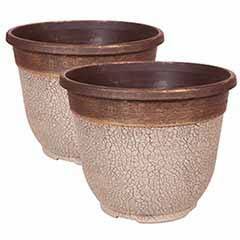 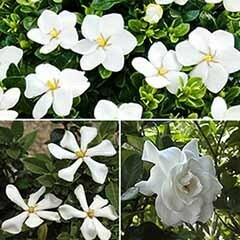 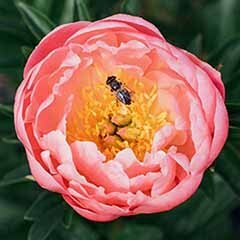 Perfect for indoor or outdoor use, you'll receive a pair of 25cm (10in) Pot without drainage holes. 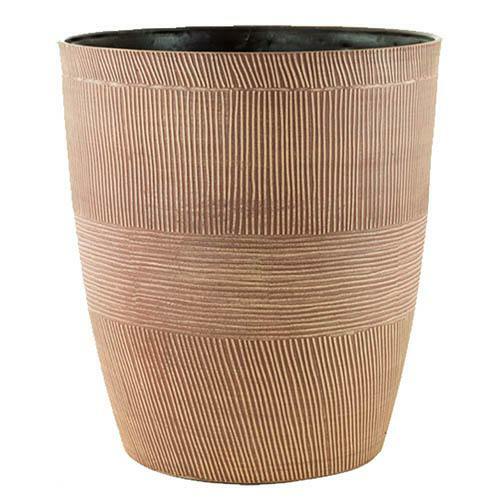 Made from a durable UV stable plastic, and hand painted with caramel wood finish.